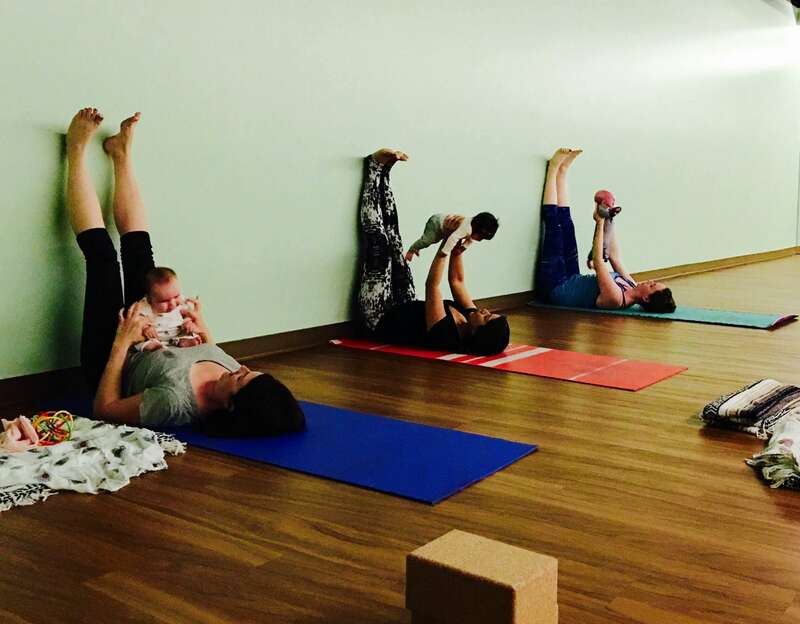 Below are Locations for our strengthening, fun and centering Prenatal Yoga and Mom Yoga + Baby classes. Please click on a location for address, parking info and logistics – and to book your first free class! We keep your costs down by having no front desk person – everything is done online so when you show up, you can just get right to your yoga. We appreciate if you can book each class at home This way it’s easier for the teacher to just changed your “booked” to attended (don’t worry if you book and can’t make it – we never charge for booking, only attending). That said, it’s more important to us that you get to yoga, so if you don’t have time, please just show up! The teacher can put you in to the roster and mark you as attended after class. 1. Go to Create Your Account . Once you’re logged in, to get a free class, click the link on the welcome page to get your “First Free Class” (no credit card required). 3. If you liked it (and what’s not to like? ), login and go to “Buy Classes” to buy a single class or a series. 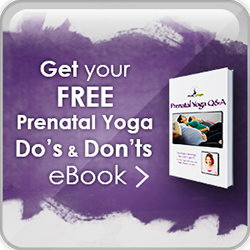 Your series is good for a year and works at any Ma Yoga location, and for both Prenatal and Mom + Baby. 4. You can always login and go up to your name, “Account,” and “My Info” to see how many classes you have left. Now come to class and enjoy. 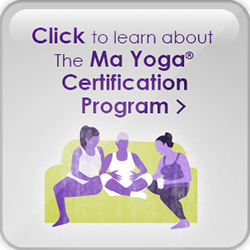 If you have any trouble, please email Jessica@mayoga.com. You will get a response we promise!